Bob Ramlow is the co-owner of a Artha Sustainable Living Center llc, he has over 30 years experience with solar energy systems. 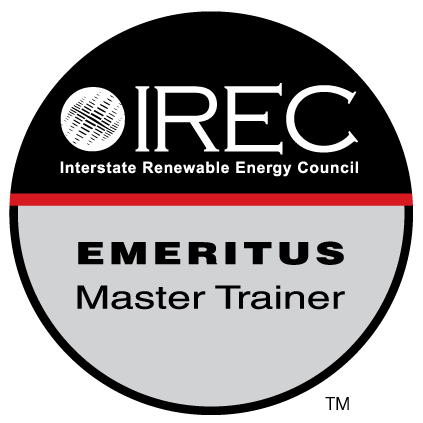 Bob Ramlow is an ISPQ Emeritus Master Trainer in the solar thermal industry. He is one of the world’s leading solar thermal experts. He has helped design or install more than 1,000 solar hot water systems and has been teaching for over two decades. Bob is the co author of the Solar Water Heating Book/Revised and Expanded – A Comprehensive Guide to Solar Water and Space Heating Systems which is recognized as a comprehensive design and installation manual. He is the Solar Site Assesser for Photovoltaic Systems, llc. He is a Solar Thermal Instructor for Heat Spring llc. 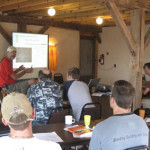 Bob is a founding member of the The Midwest Renewable Energy Association and ReNew the Earth Institute.